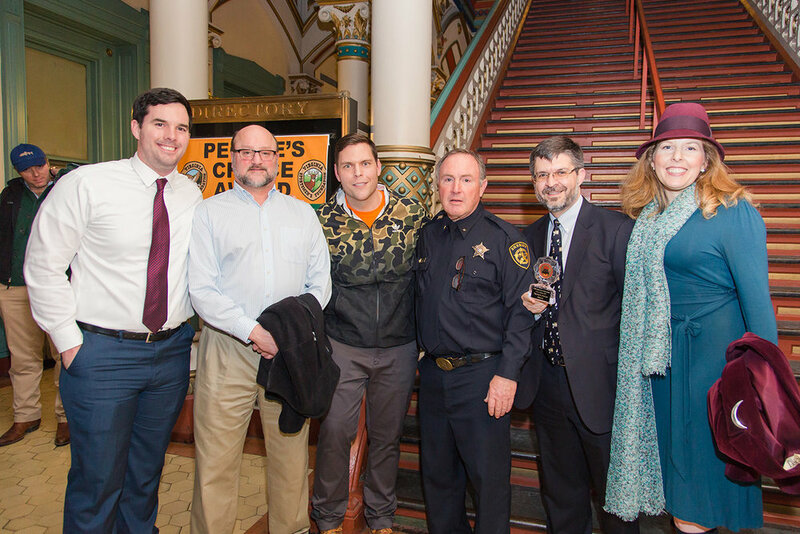 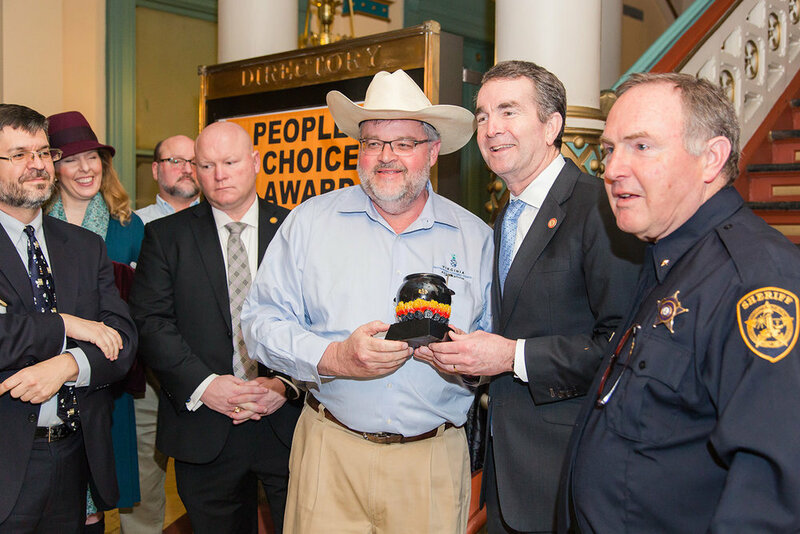 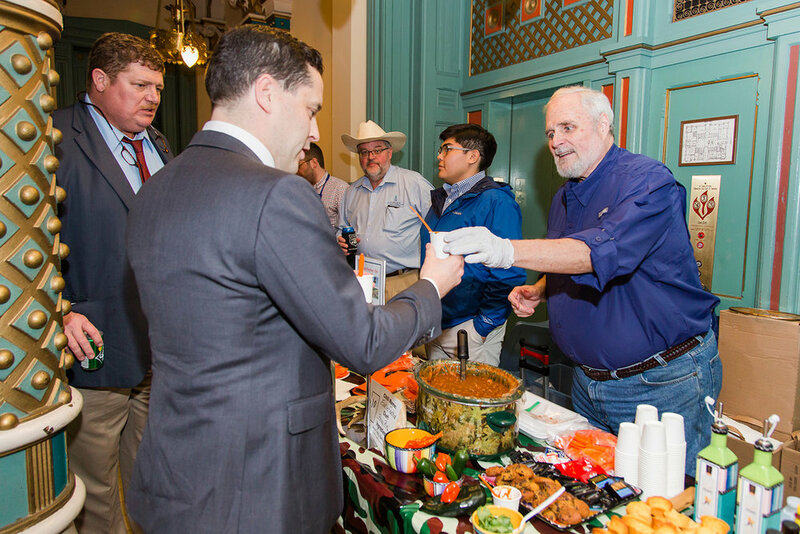 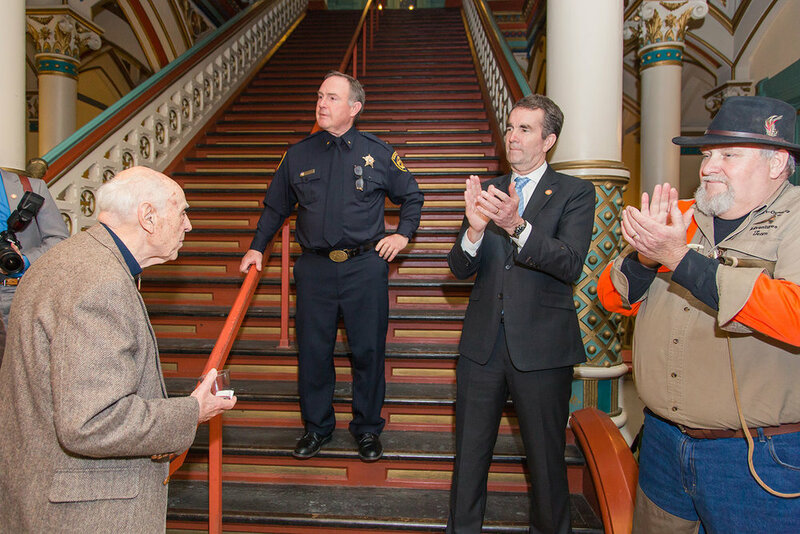 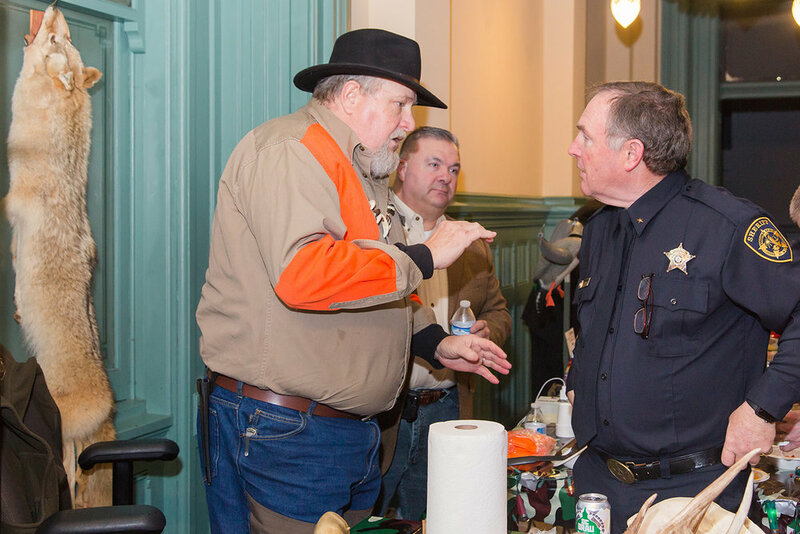 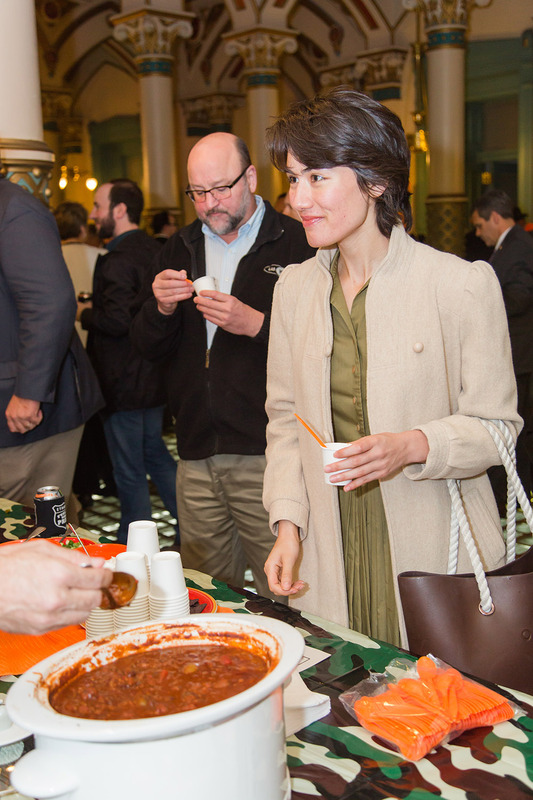 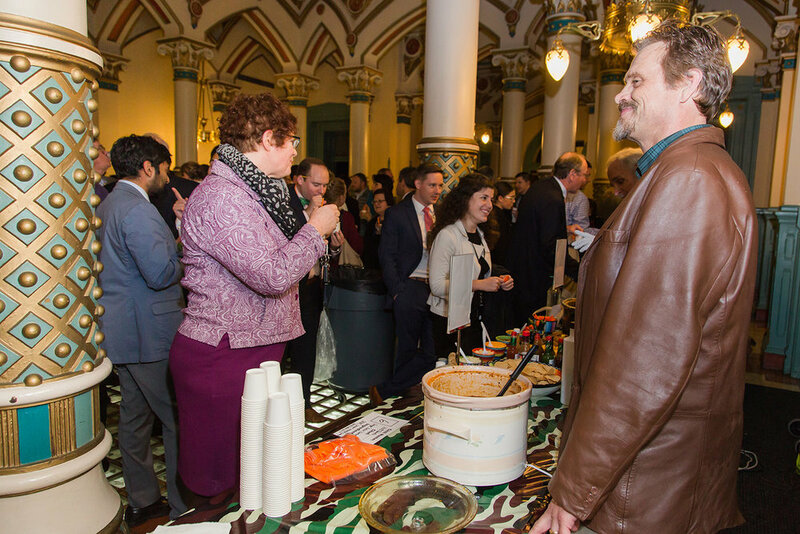 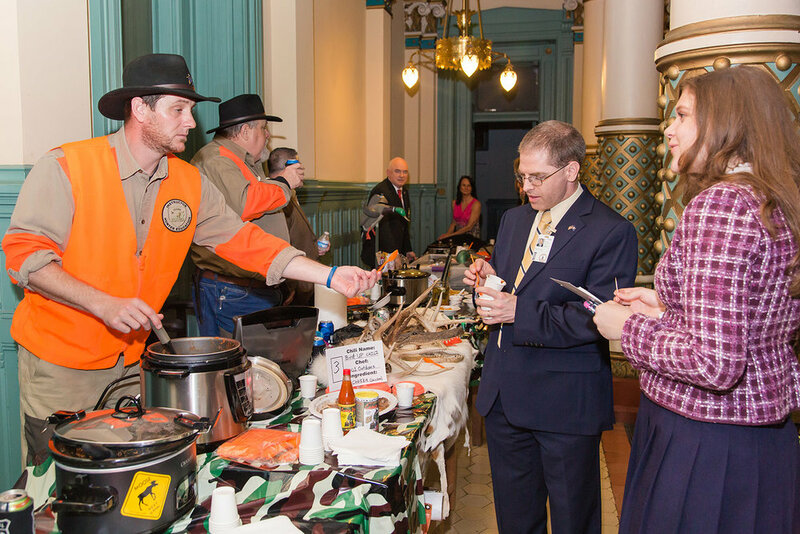 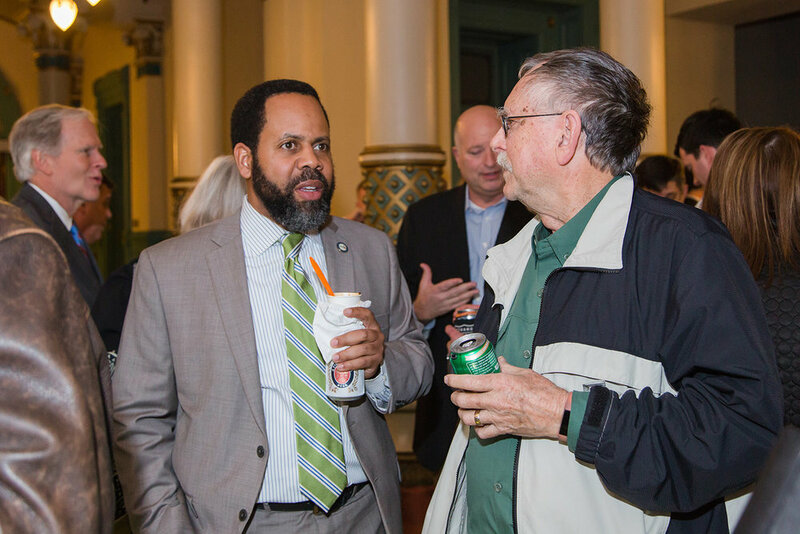 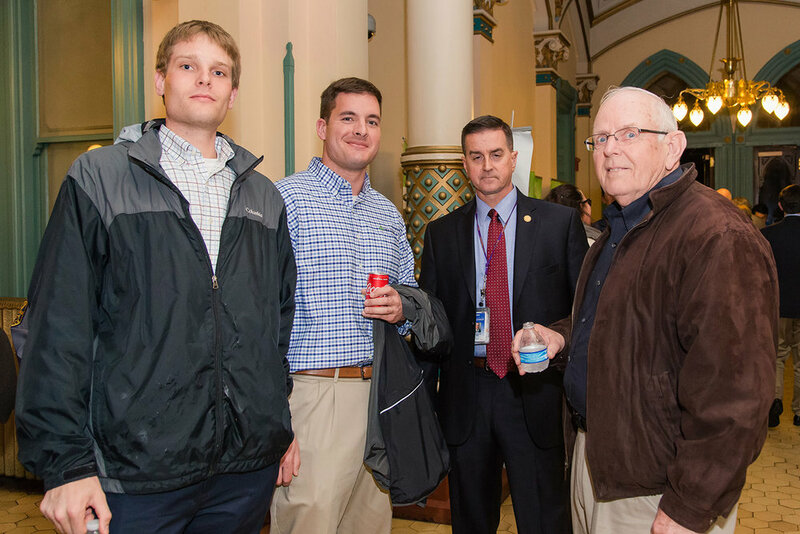 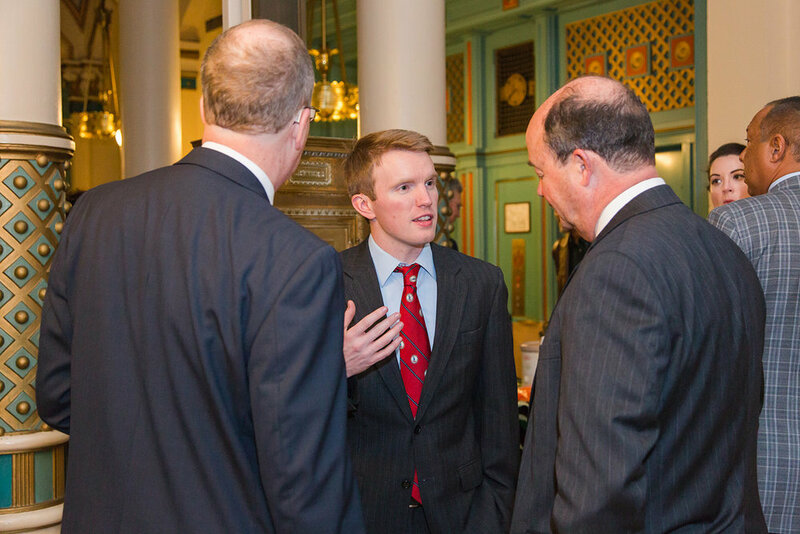 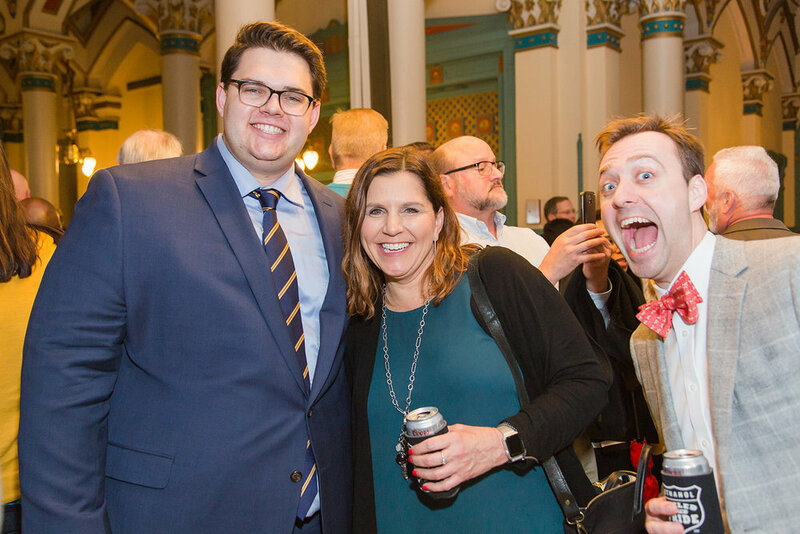 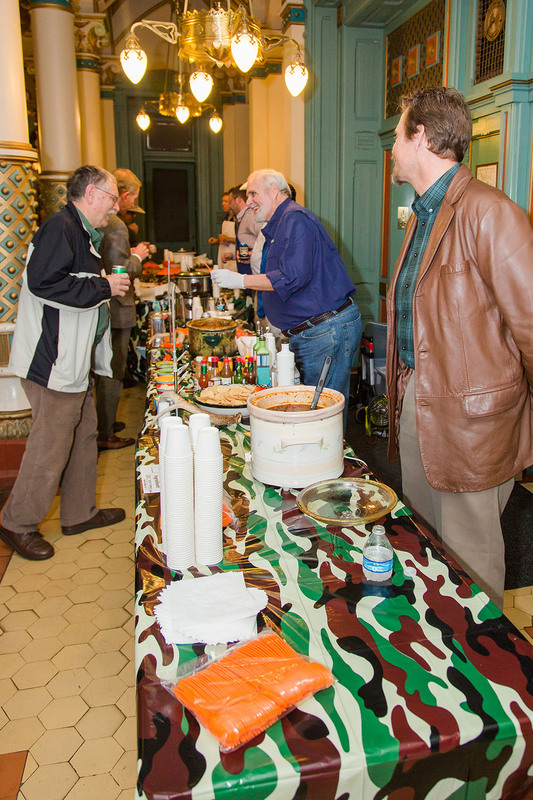 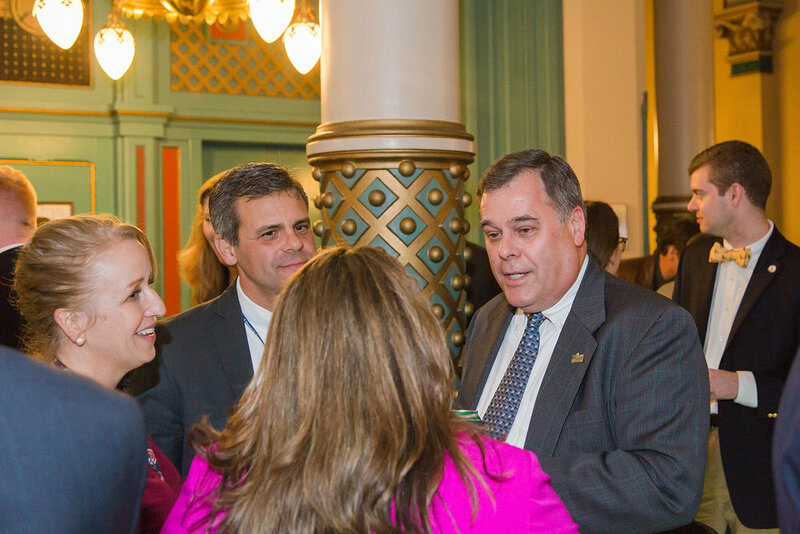 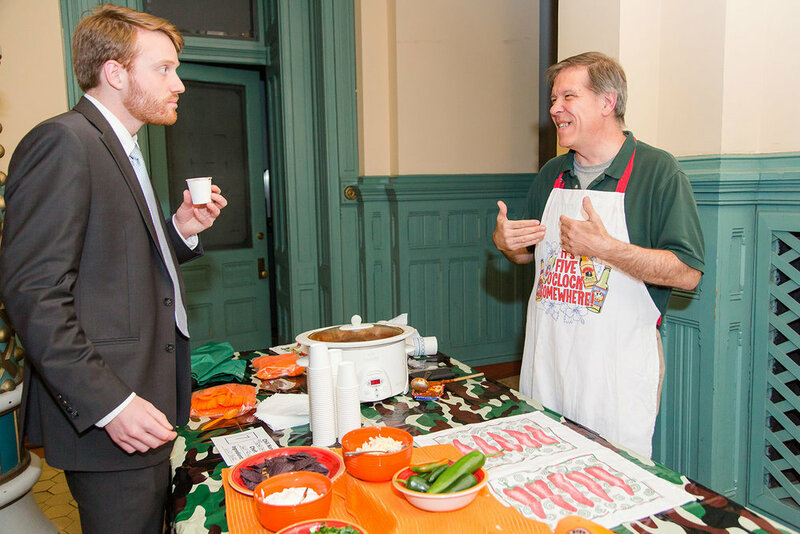 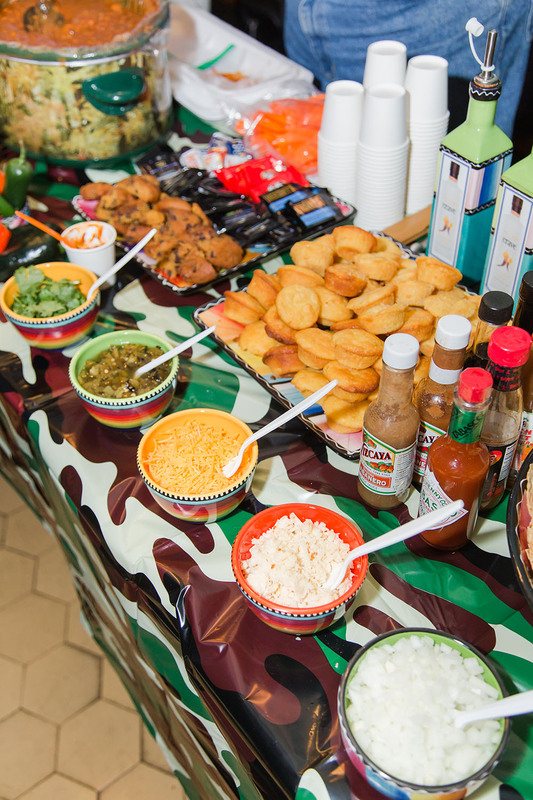 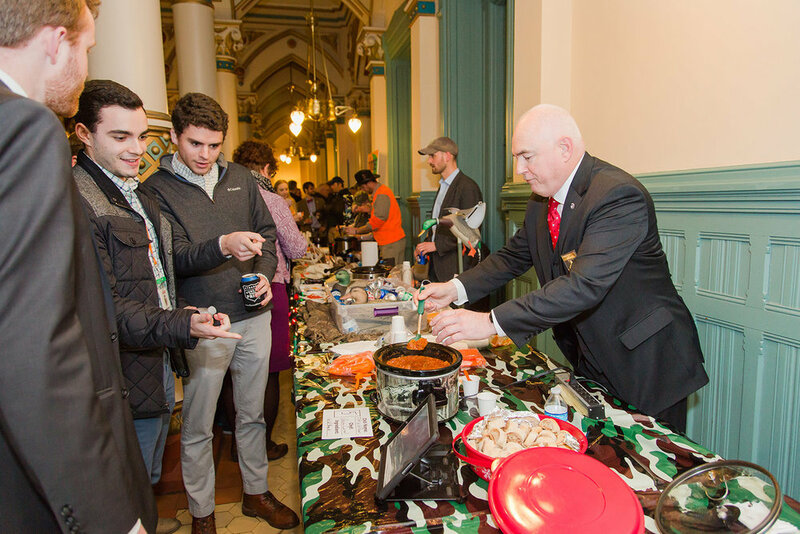 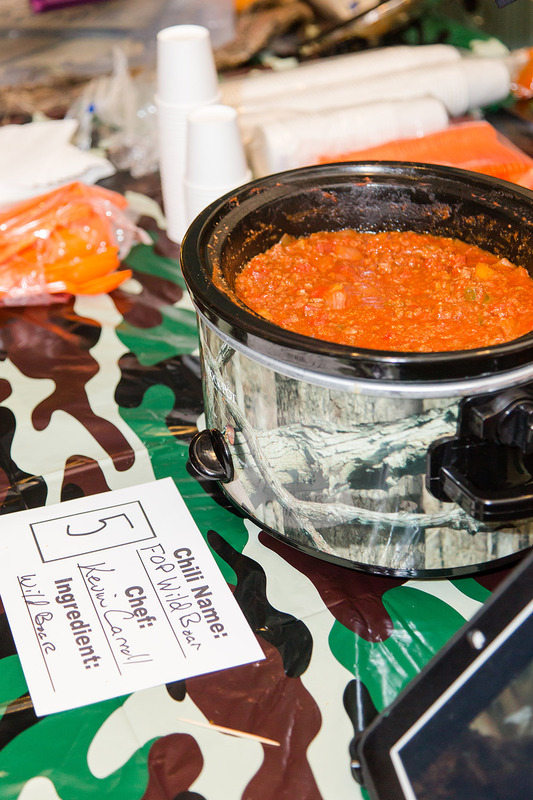 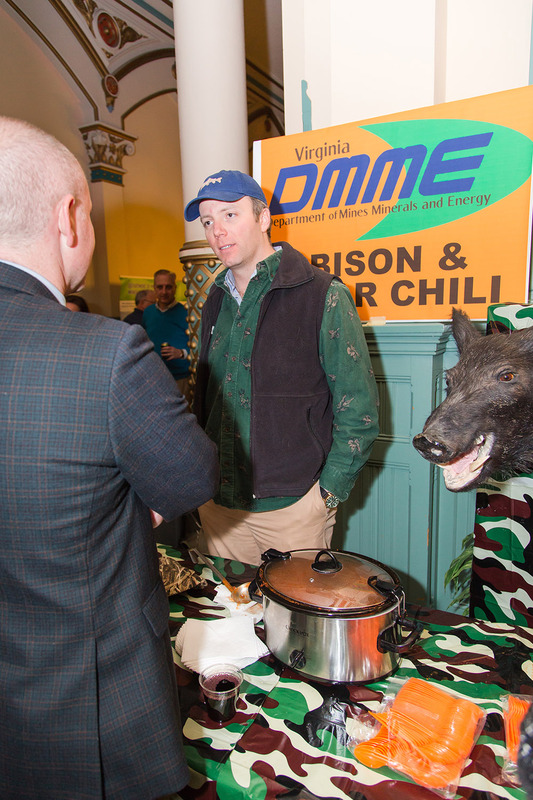 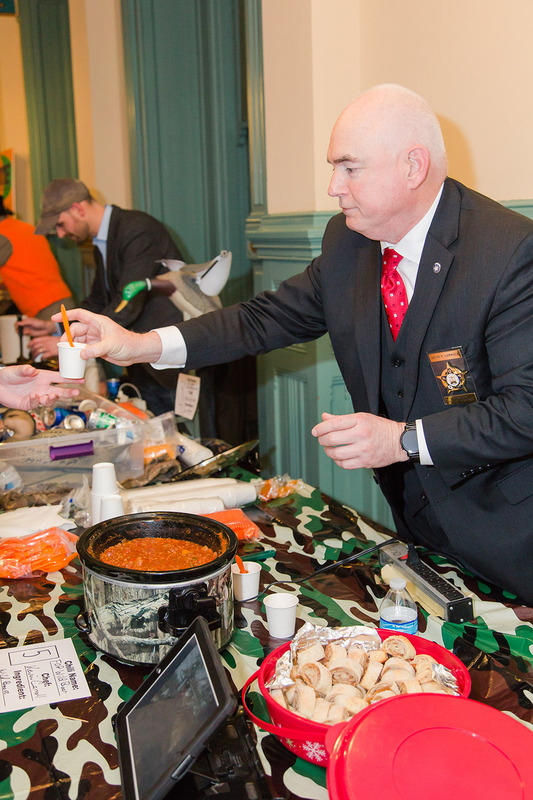 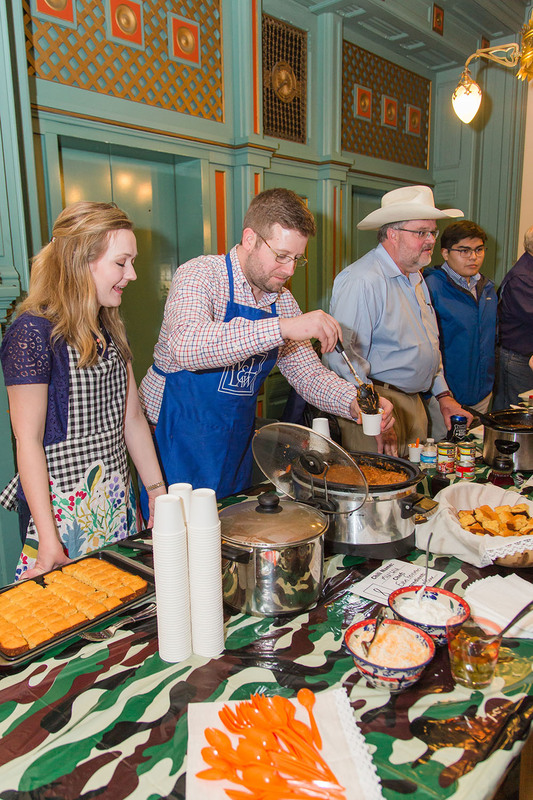 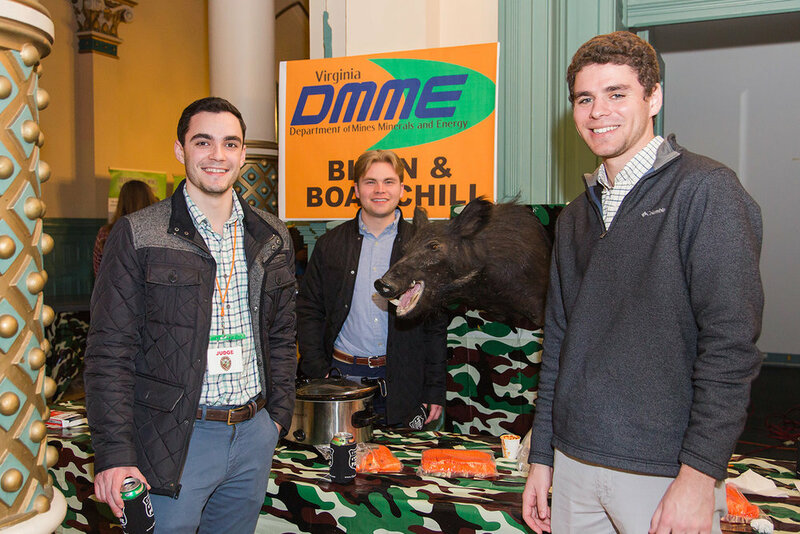 The Virginia Sportsmen’s Foundation hosted the 27th Annual Wild Game Chili Cook-Off on Thursday, March 1, 2018 in downtown Richmond at the end of the General Assembly session. 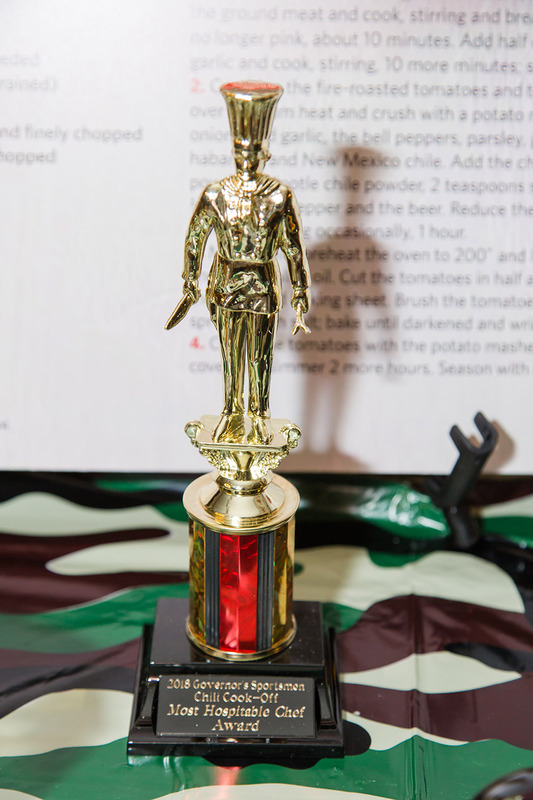 Thank you to all of the cooks, judges and volunteers who made the event a success. 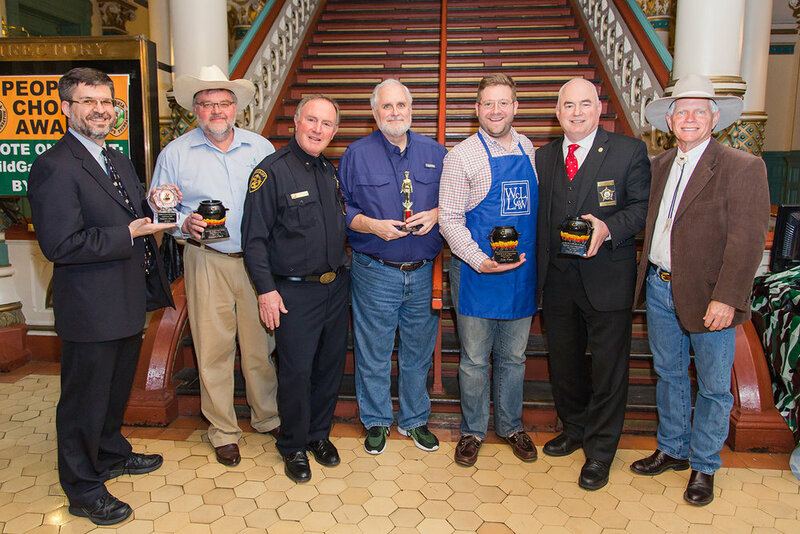 The 2018 Winners: Mike Skiffington (Department of Mines, Minerals & Energy), Eric Terry (Virginia Restaurant, Lodging & Travel Association), Sheriff Ken Stolle, Randy Bush, Evan Feinman, Kevin Carroll and Chief Judge Harold Ellis.